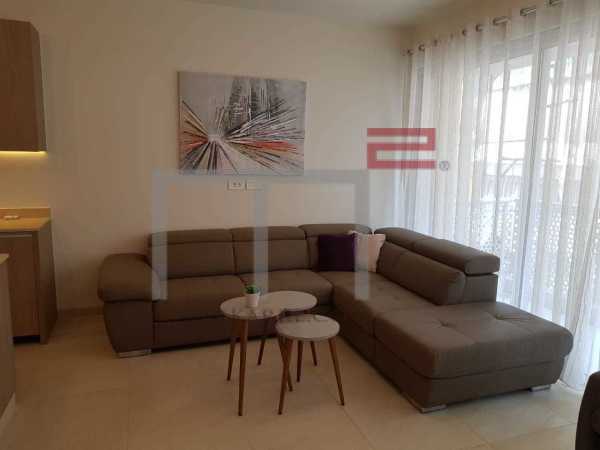 INVESTMENT: A great deal to purchase this 75 m2 apartment that is located not far from the Sassine square and is indeed a wise investment to purchase and put on the market for short term rental (AIRBNB). The inner space carries one reception area with an American kitchen and has one master bedroom. It has two bathrooms and a balcony in total. 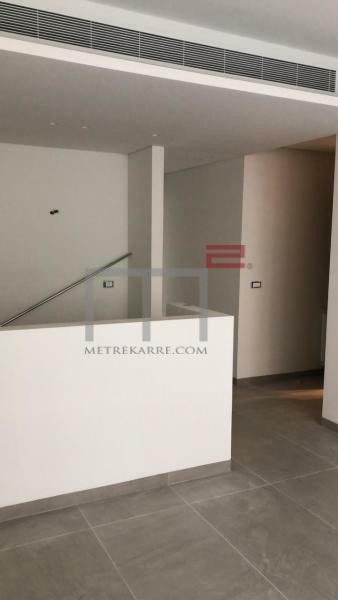 SAIFI VILLAGE WITH A TERRACE: Another rare opportunity to purchase this beautiful 250 m2 apartment located in the heart of Saifi village 1. 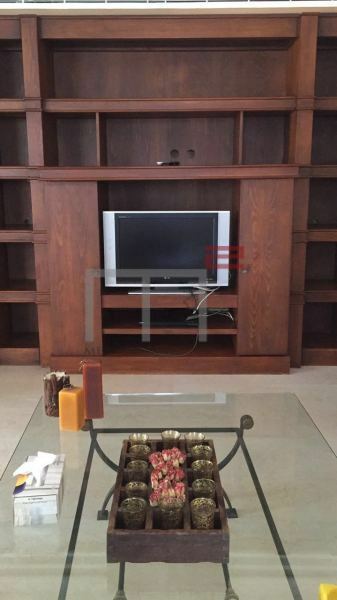 It boasts a double reception area (living and a dining area), has a nice TV area and a spacious kitchen. Furthermore, it has three bedrooms inclusive of one master en-suite. This apartment also benefits from lots of closet space and has two outdoor terraces. Other: Parking Qty (2), maid's room , cave and secured residence. 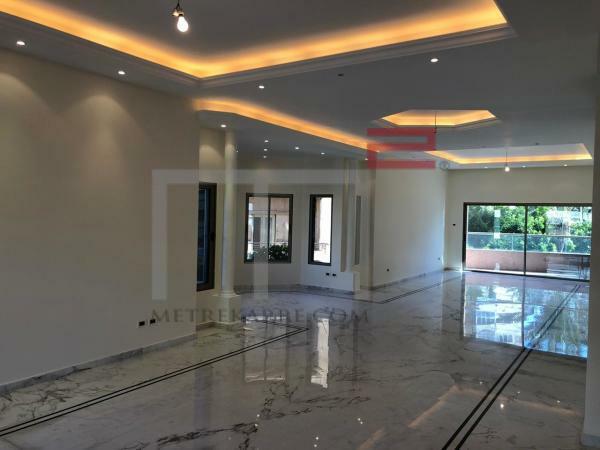 GREAT INVESTMENT / TERRACE WITH A POOL: MetreKarre offers you this very rare opportunity to acquire/purchase this 70 m2 penthouse apartment located in an upcoming project (Just off Charles Malek road), with an approximate delivery date by mid 2018; it is currently designed with a small reception area and has one master bedroom. It also enjoys an additional 70 m2 private terrace with a 3x3 private pool. This apartment will definitely have a great rental yield. It can also be redesigned to cater for a second bedroom. Hurry! Call us to arrange a visit for this very cute 80 m2 studio apartment. It has one small reception area that opens up to it American style kitchen and has one bedroom. Sold with an equipped kitchen. Inquire! Other: Parking (Qty 1) and cave. 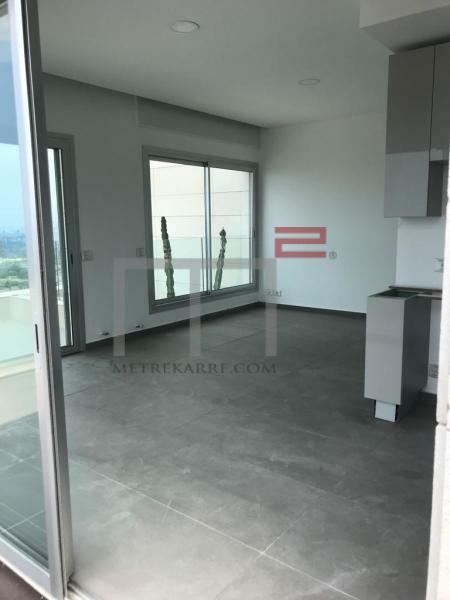 A GREAT DEAL: MetreKarre offers you this very nice 420 m2 apartment that is located on the first floor of a nice building. It boasts three reception areas and has four master bedrooms, a nice balcony, a TV room and six bathrooms. Very well priced. Call us for further details.